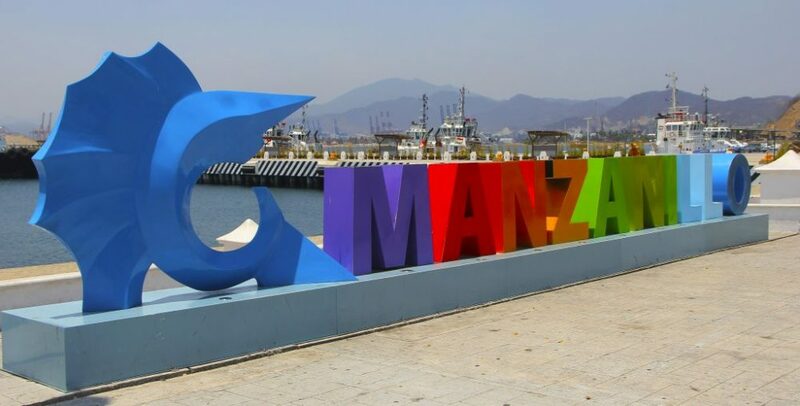 Manzanillo, a first-rate touristic destination. Manzanillo is a special place at the Pacific Coast of Mexico. A place full of history, a touristic destination in which you can try delicious dishes, enjoy magic sunsets, have fun and feel the soft touch of the sea foam. natural wonder located between Manzanillo and Santiago bays. Next PostMonument to sailfish, piece of art of Sebastian.